Chandler AZ Foreclosures - REO/Bank Owned. HUD and Short Sale homes, condos and multi unit properties. Chandler AZ Foreclosures - include all distressed sale categories: REO/Bank Owned Foreclosures, HUD and Pre-Foreclosure Short Sale of homes, apartments, condos, townhouses, patio, duplex and multi unit properties. If you have already registered, you can modify any existing search and save it in your folder. You will be notified of any changes in your customized search unless you uncheck the box to receive auto notification. You can also modify or create and save your own custom searches of Chandler AZ homes for sale. See How to Search for Properties to learn how. 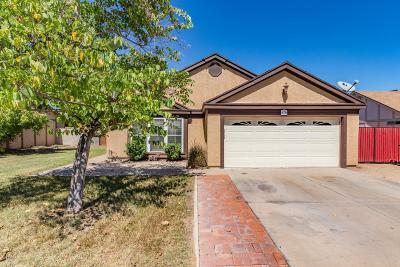 Or use pre-formatted, common searches for Chandler homes by zip code, school district and popular home features along with real estate market stats at Chandler Arizona Area Information. Still not finding what you are looking for? Then it is time to Contact Sam for help finding what you are looking for – if it exists. He’s very skilled at finding the best homes for sale in Chandler AZ.